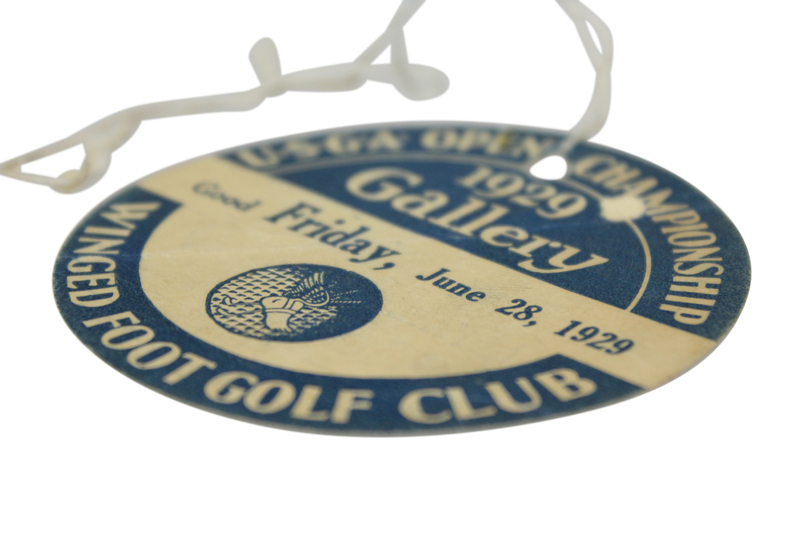 Lot Detail - 1929 US Open at Winged Foot Friday Gallery Ticket with Original String - Bobby Jones Winner! 1929 US Open at Winged Foot Friday Gallery Ticket with Original String - Bobby Jones Winner! 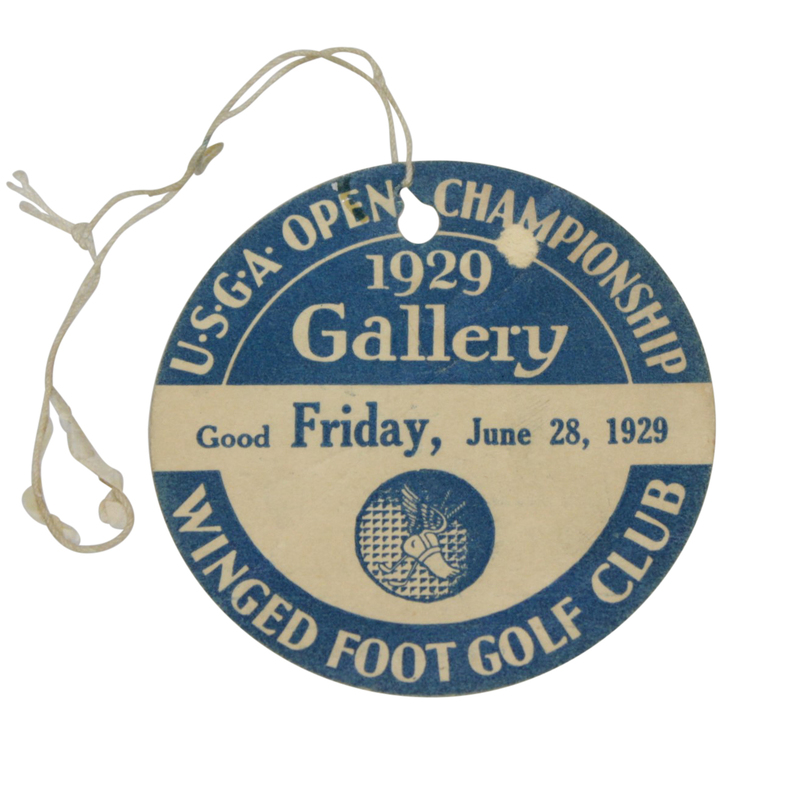 Here we have a Friday ticket from the 1929 US Open at Winged Foot. 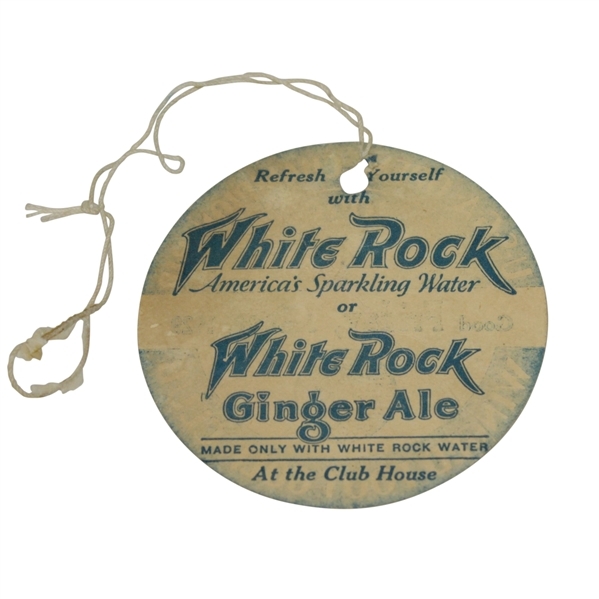 The ticket shows some creasing and paper loss the size and shape of a thumb tac from age, but is in overall good to very good condition. The 1929 United States Open, contested at Winged Foot Golf Club, saw Bobby Jones open with a first round 69, his 31 on the back nine outstanding in all regards. At the end of four rounds of play Jones remained tied with Al Espinosa. The 36-hole playoff the next day saw Jones post a staggering 23 stroke exclamation point win in claiming his third US Open Championship. 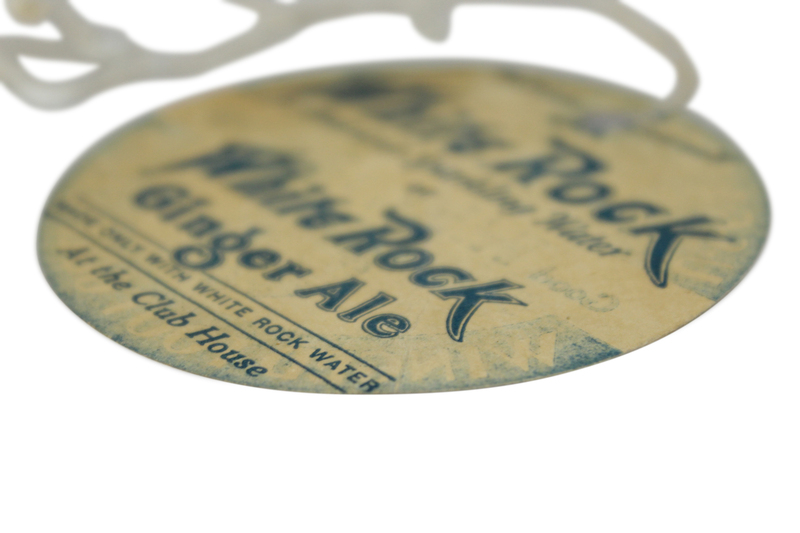 3" diameter.